2016 BMW i8 FIA Formula E Pacecar – Wireless Charging + M8 Mods Roadmap? 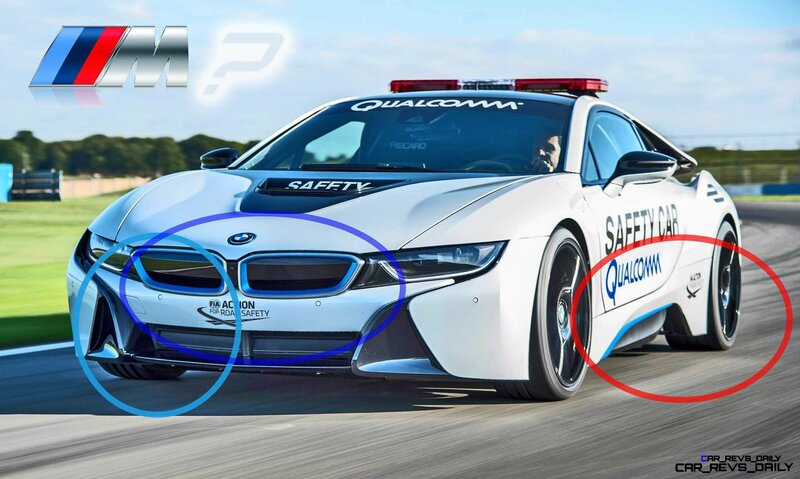 Read more 2016 BMW i8 FIA Formula E Pacecar – Wireless Charging + M8 Mods Roadmap? 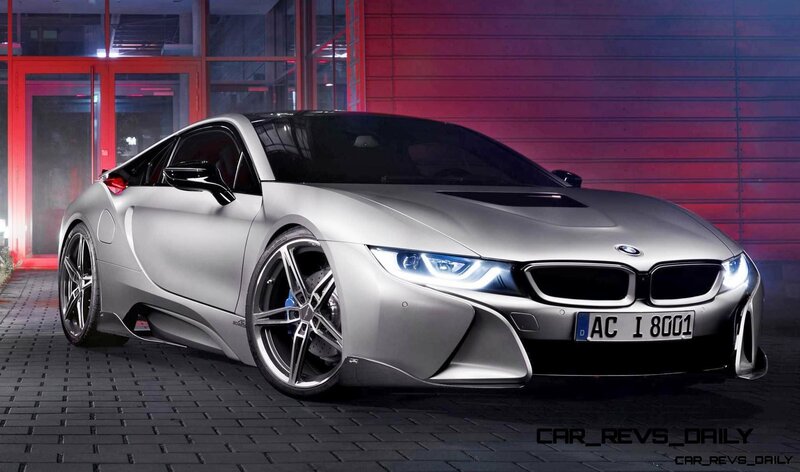 AC Schnitzer Transforms BMW i8 into Supercar M8 of Your Dreams! 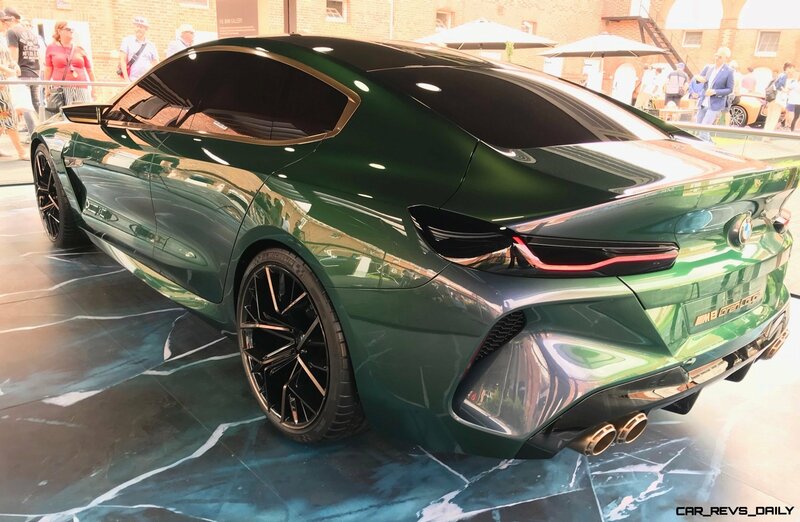 Read more AC Schnitzer Transforms BMW i8 into Supercar M8 of Your Dreams!